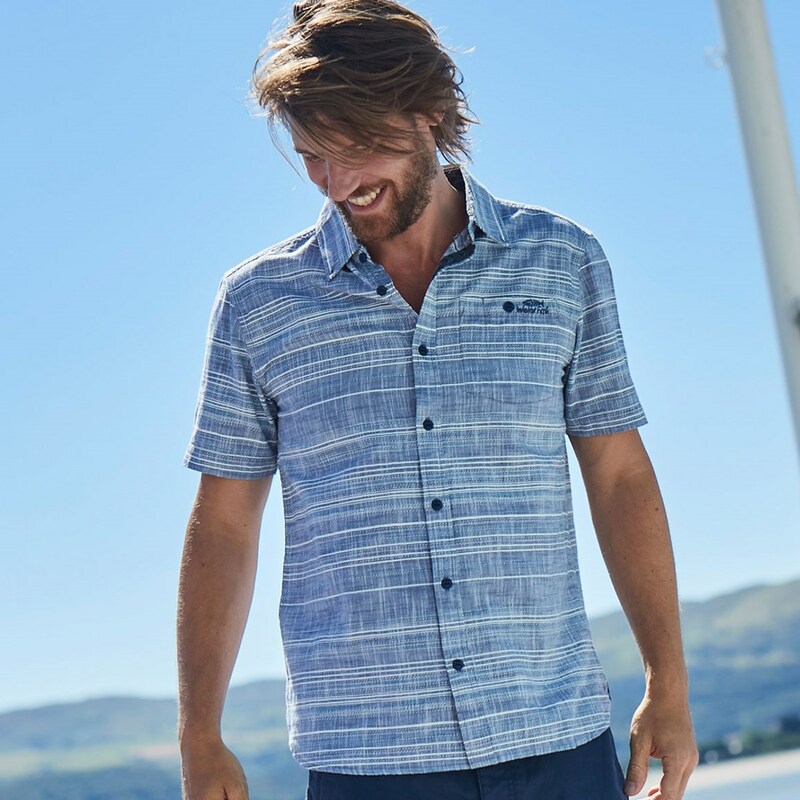 Choose the Roth cotton short sleeve shirt this season when you want to look stylish but still feel relaxed and comfortable, even on the warmer days. 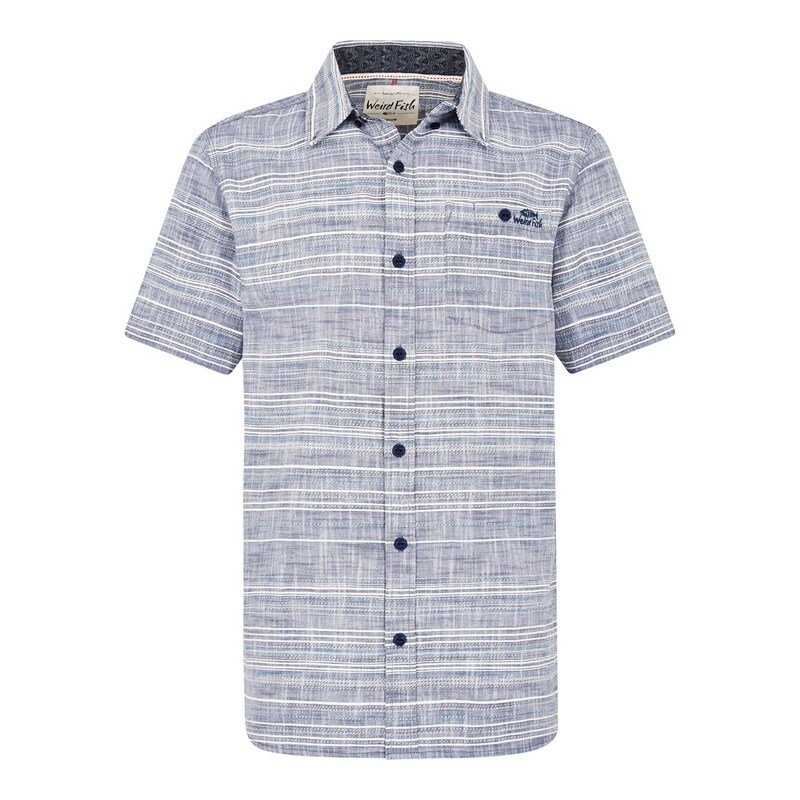 We've taken a classic looking short sleeve shirt and gave it a Weird Fish makeover that we're sure you're going to love. 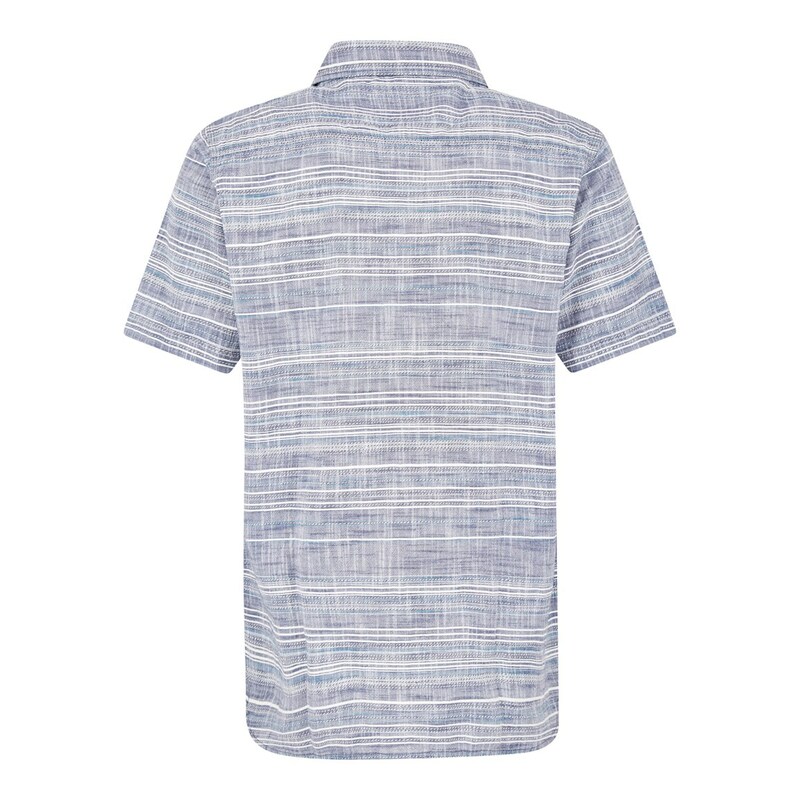 Versatile enough to wear to a fancy dinner, or just for a backyard BBQ - the Roth short sleeve shirt is certainly a wardrobe winner. It is a present for Christmas, but checked and will be good in warm weather in NZ. Excellent quality shirt, great fit, lovely soft cotton, love it!! !